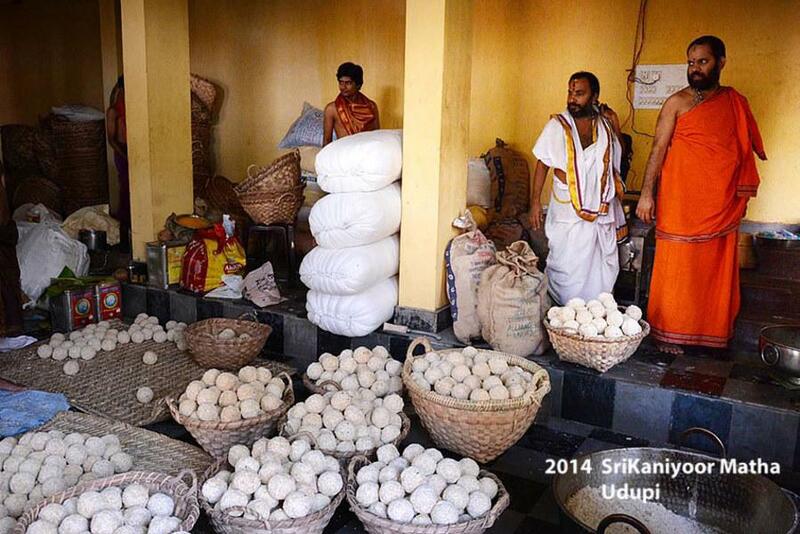 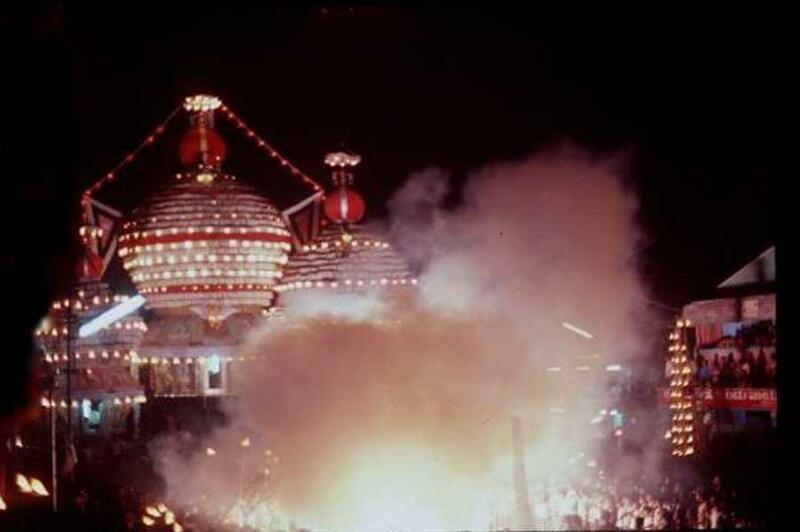 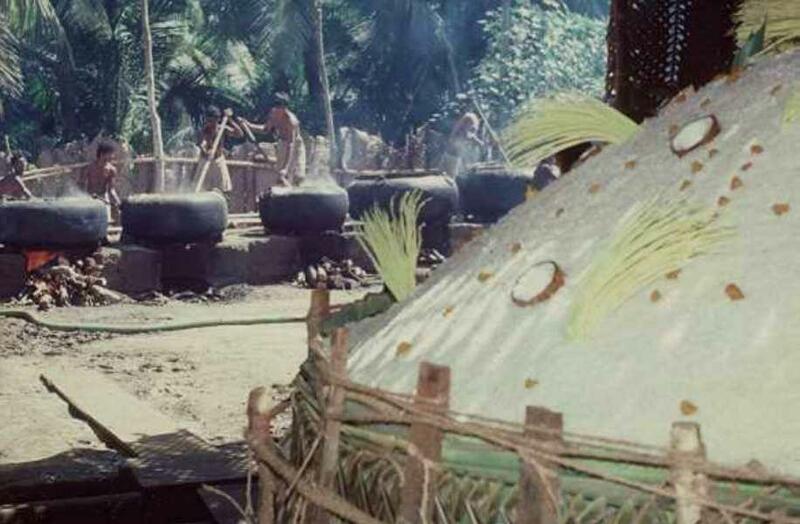 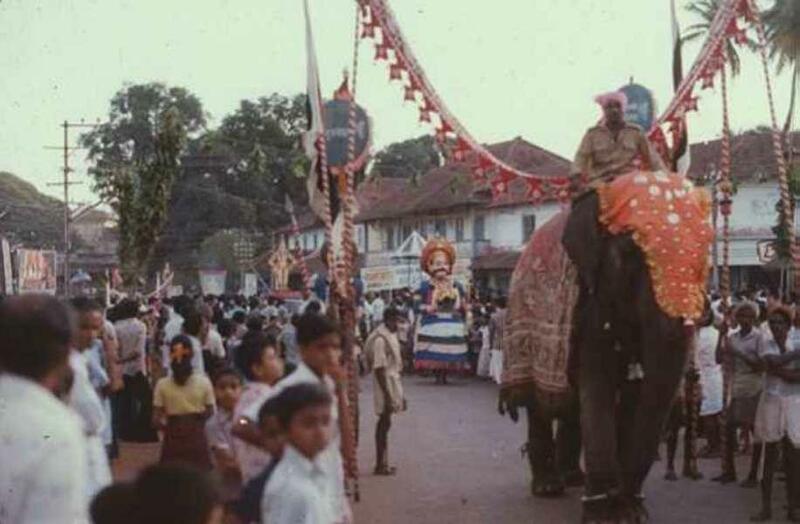 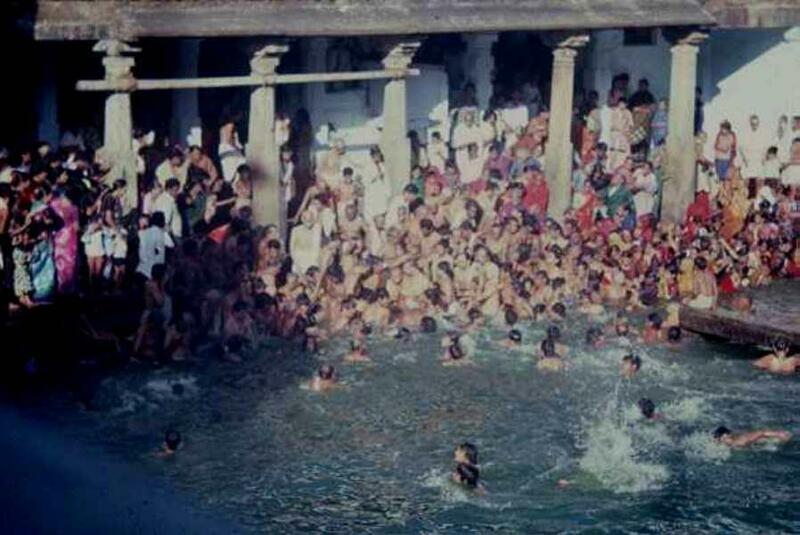 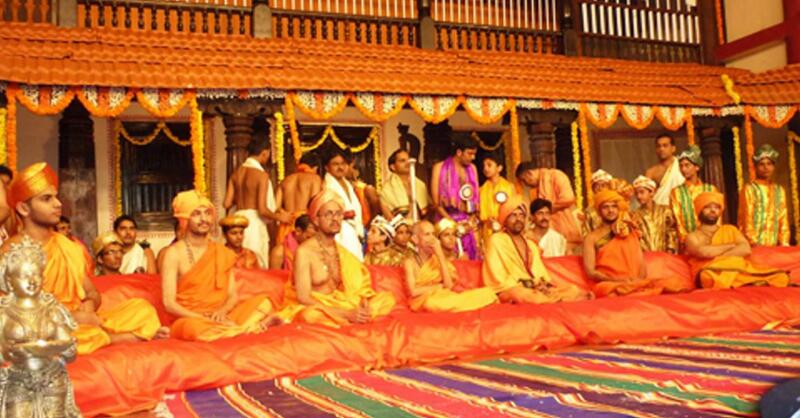 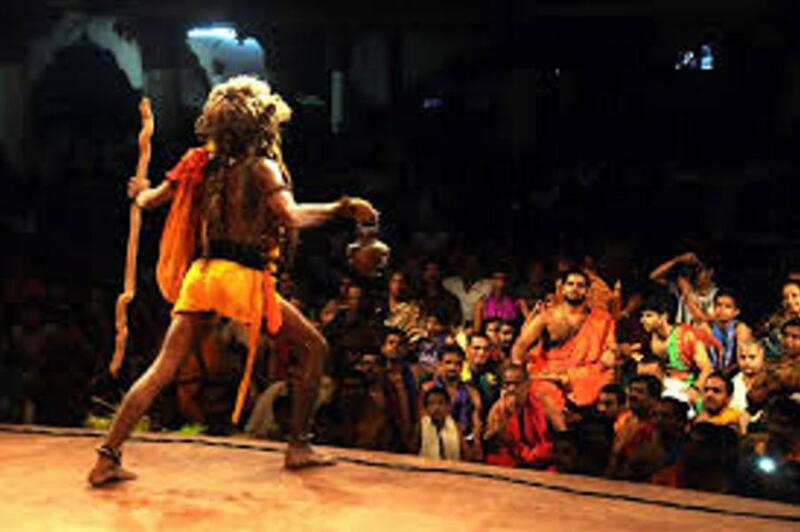 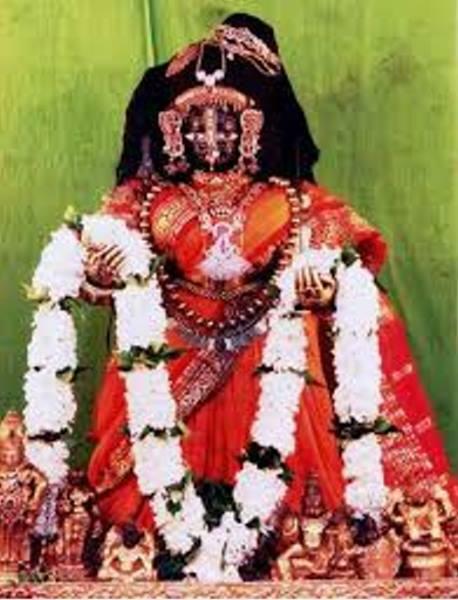 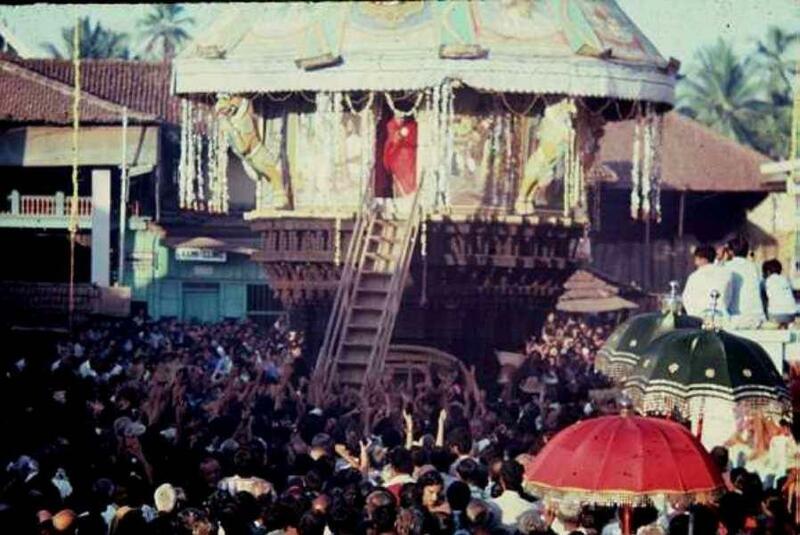 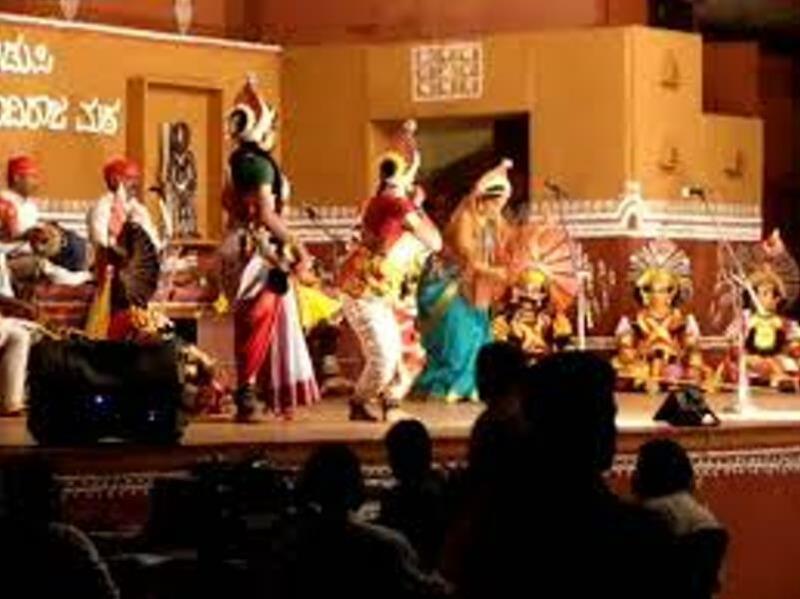 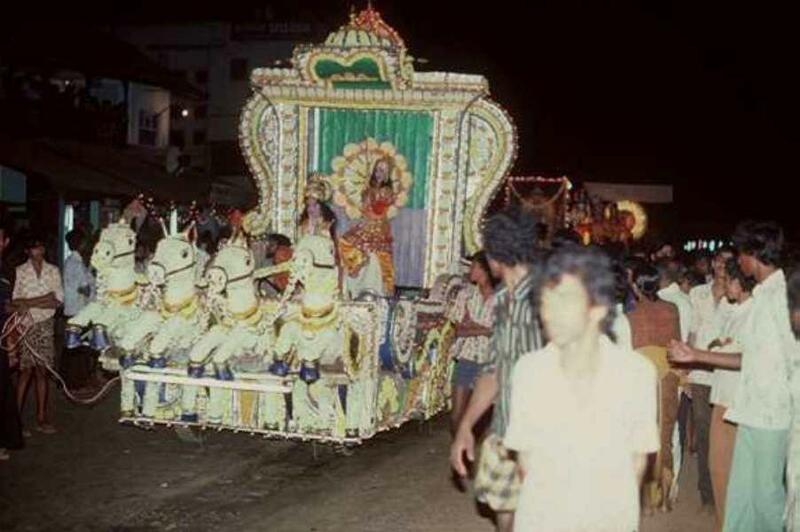 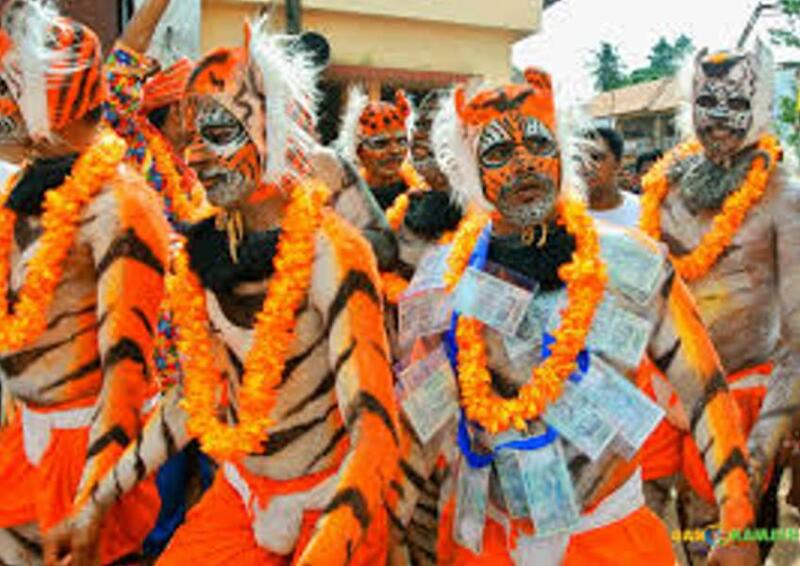 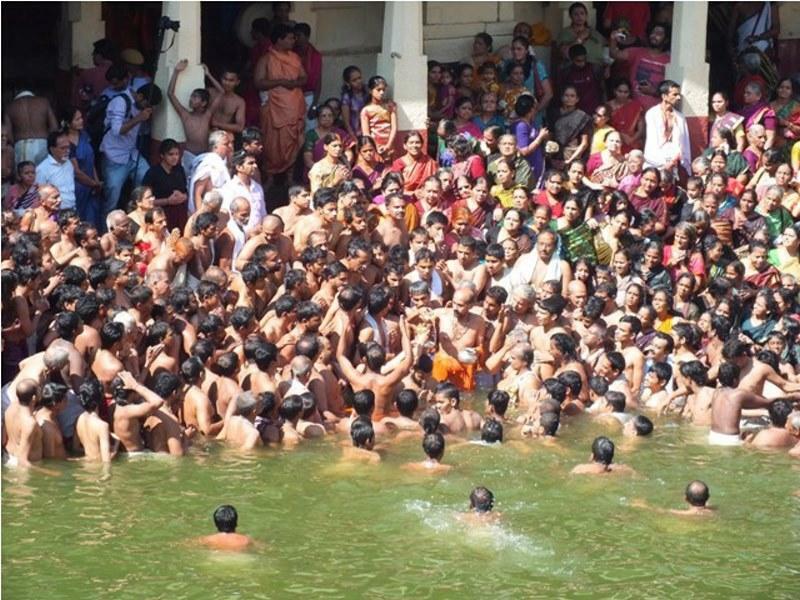 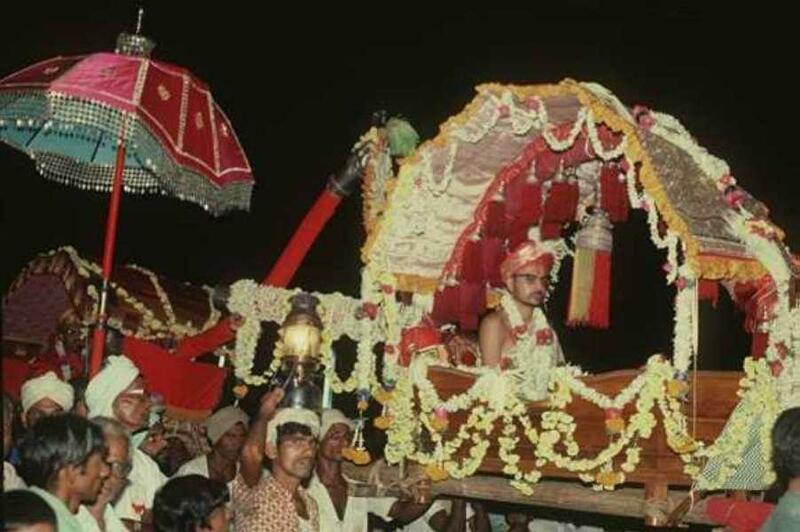 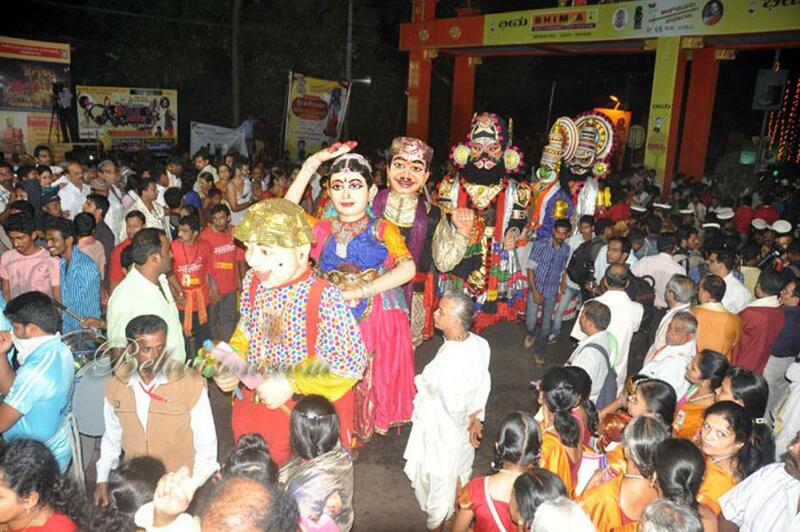 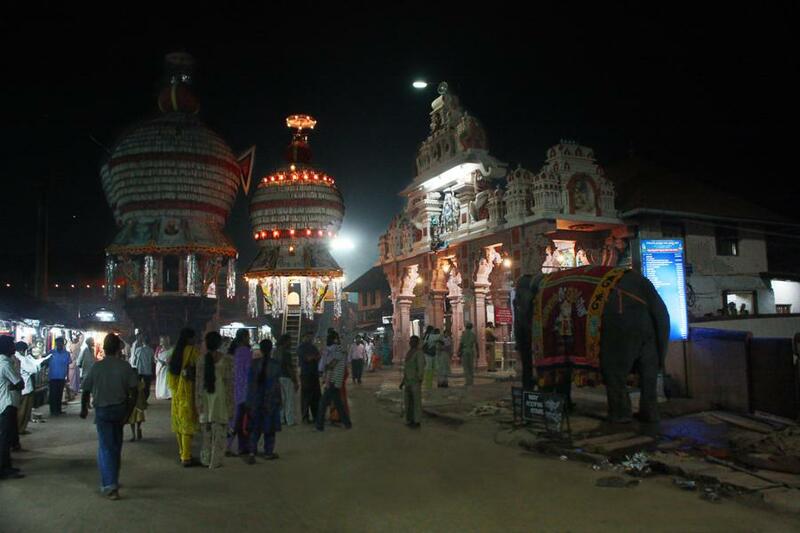 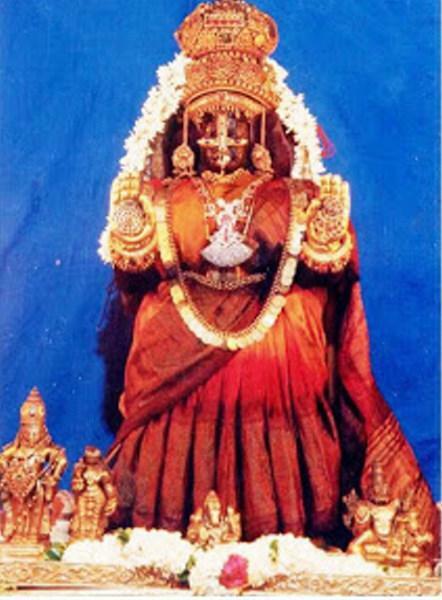 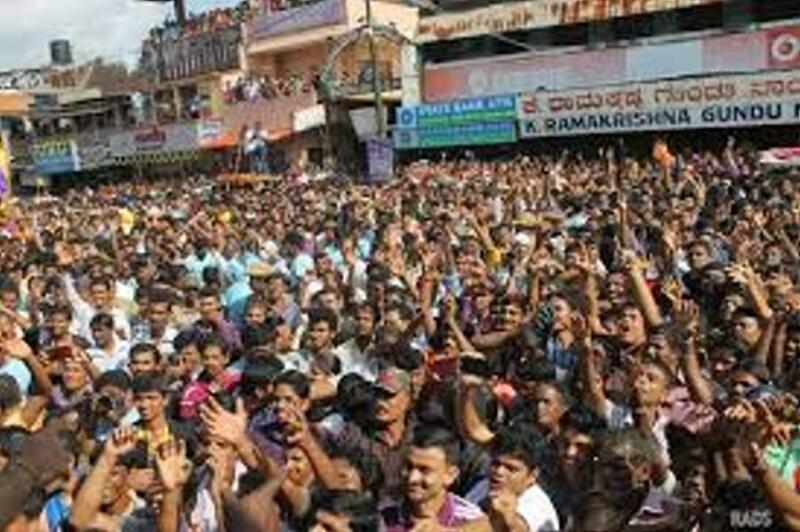 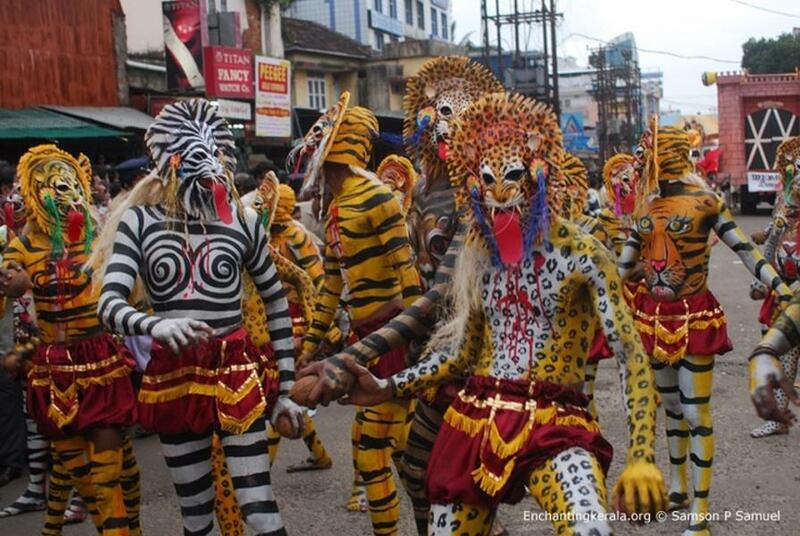 ‘Paryaya’ means transition or change and is an important event and festival in South Karnataka, especially in Udupi. 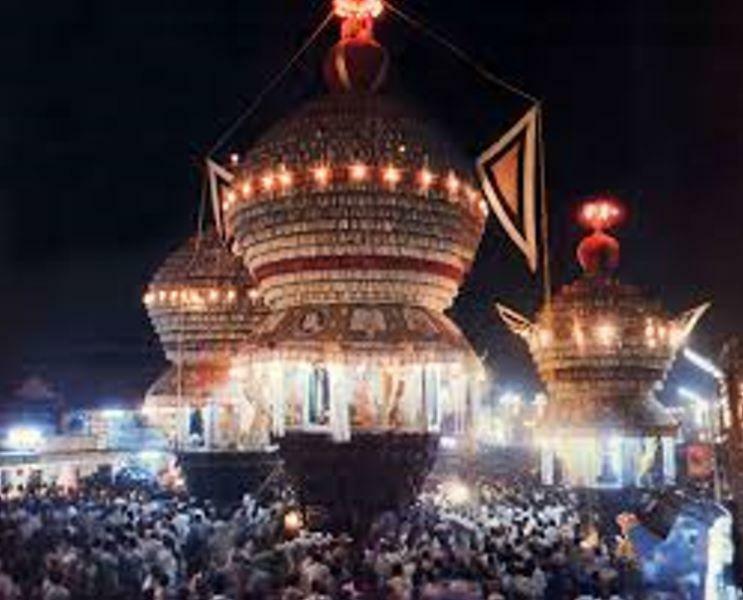 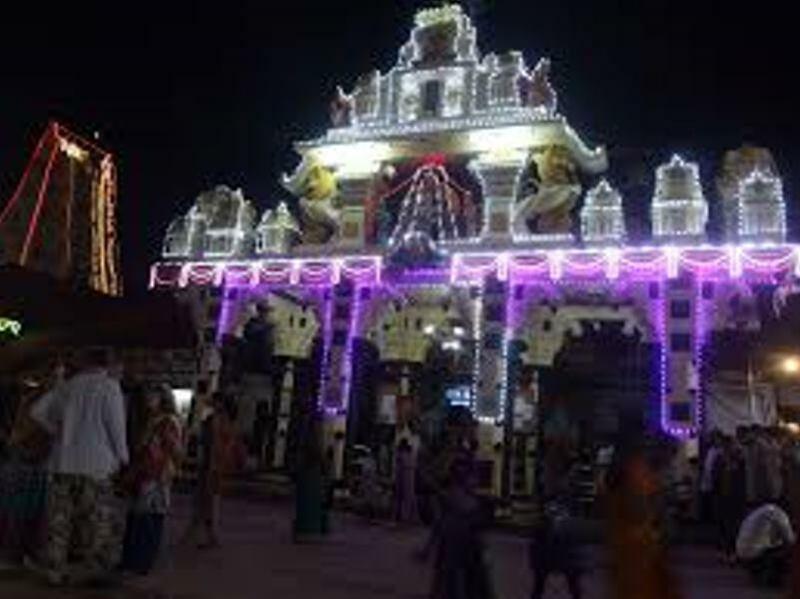 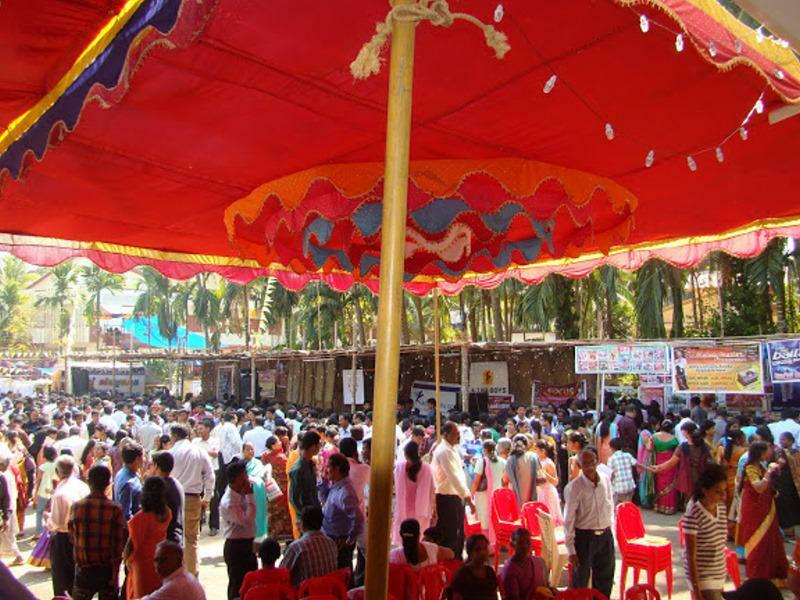 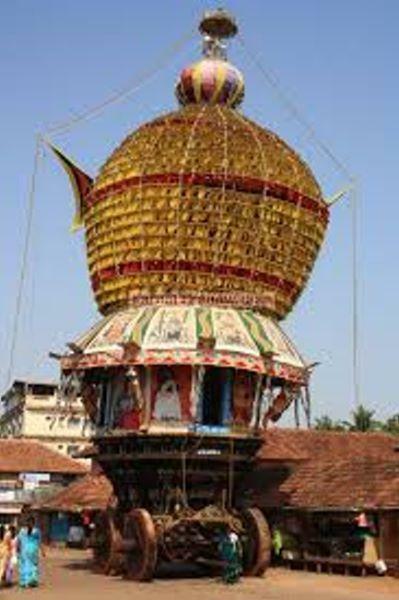 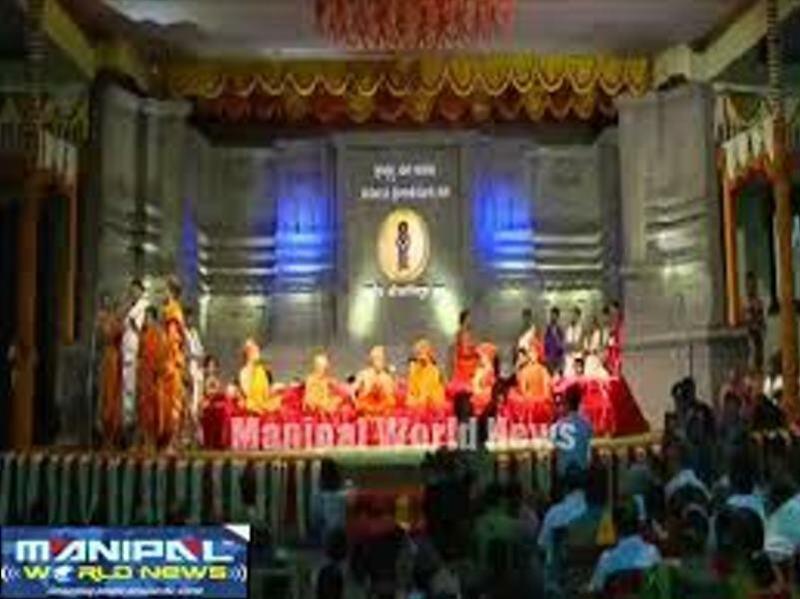 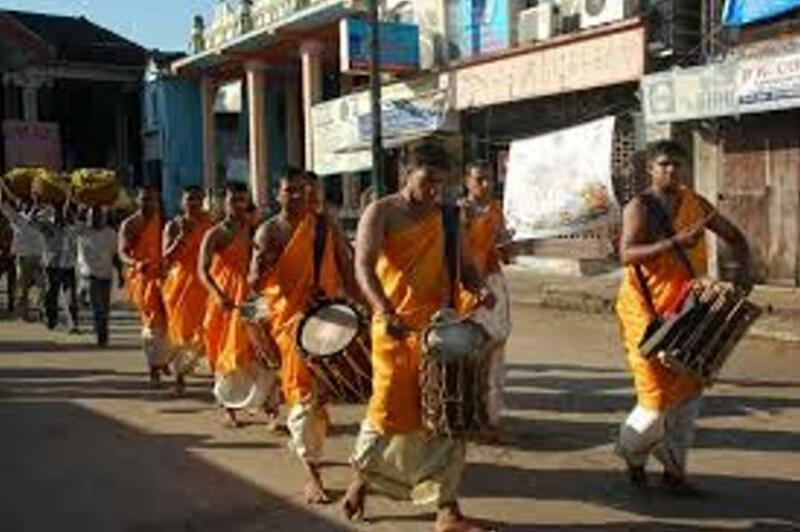 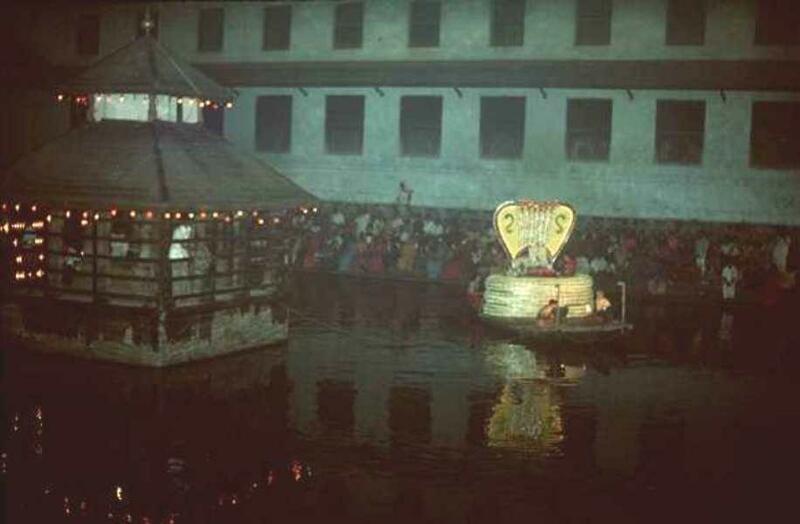 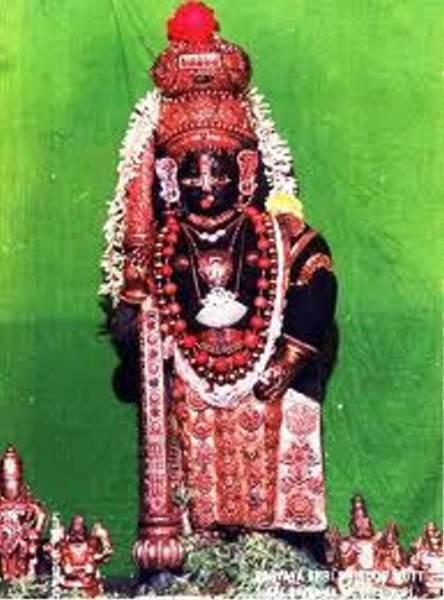 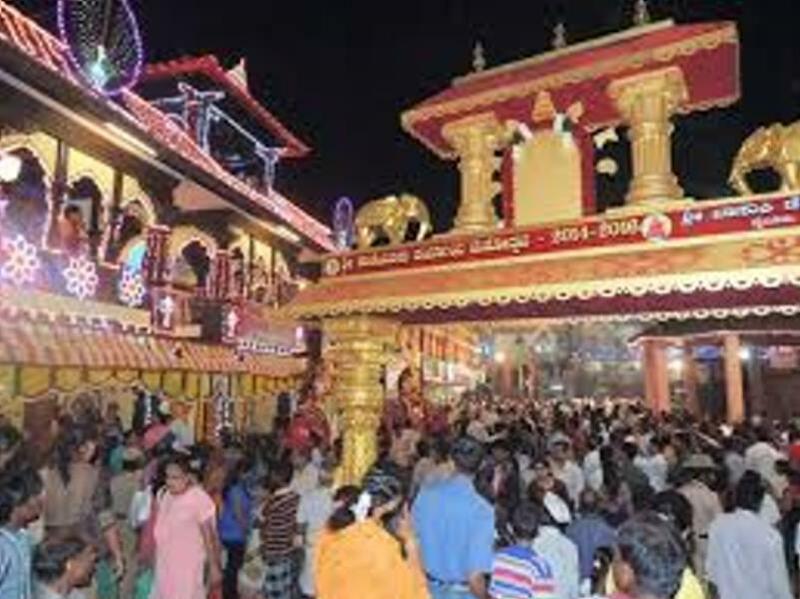 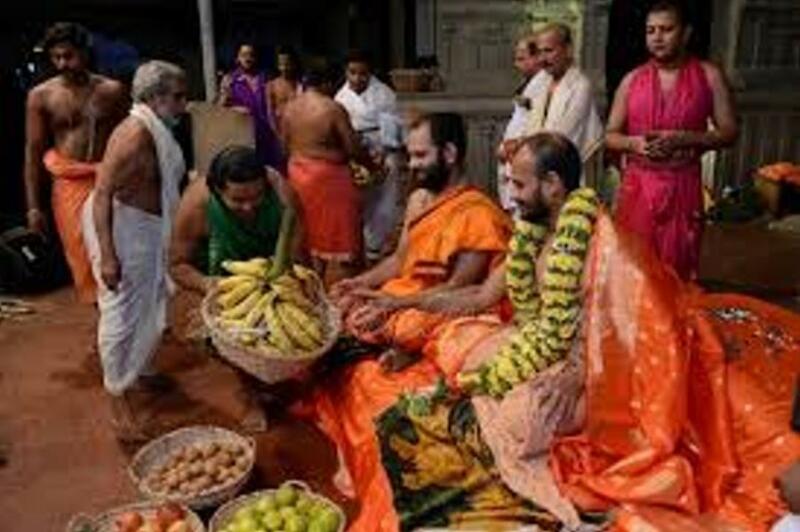 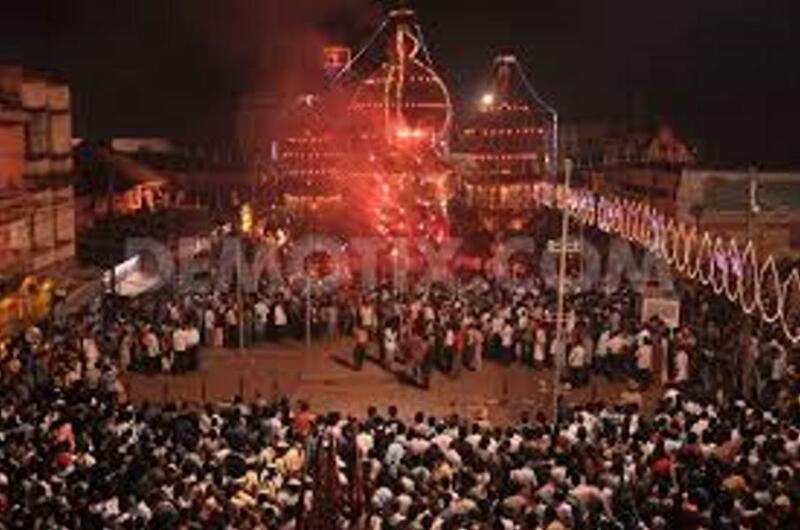 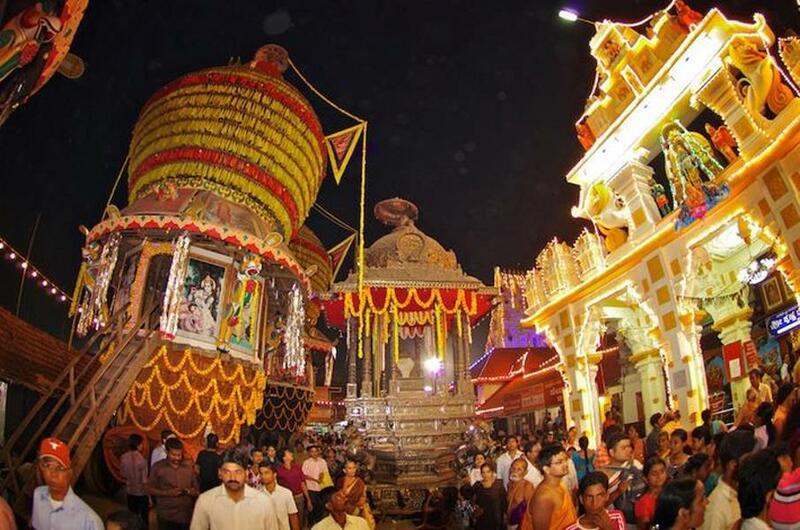 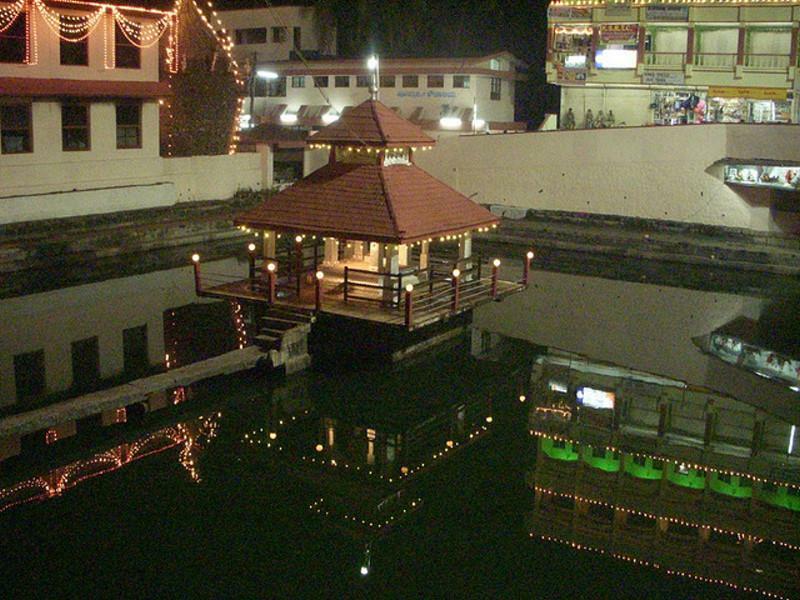 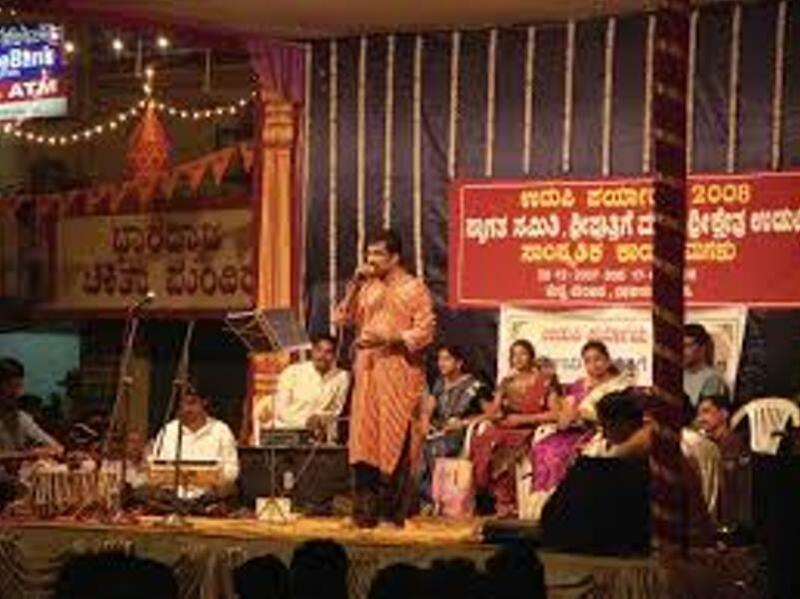 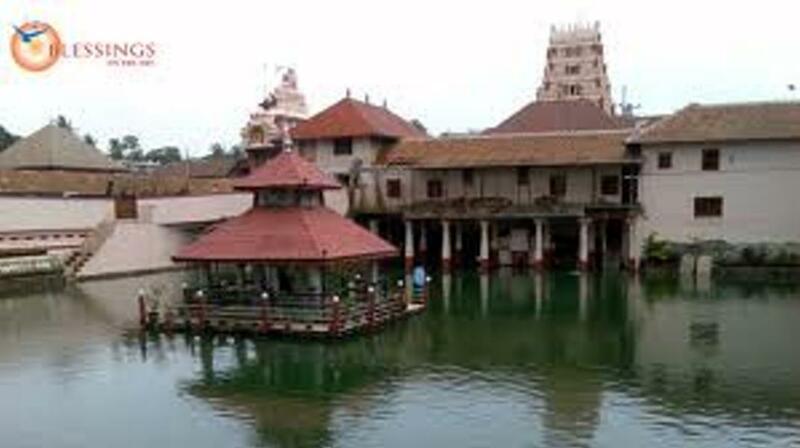 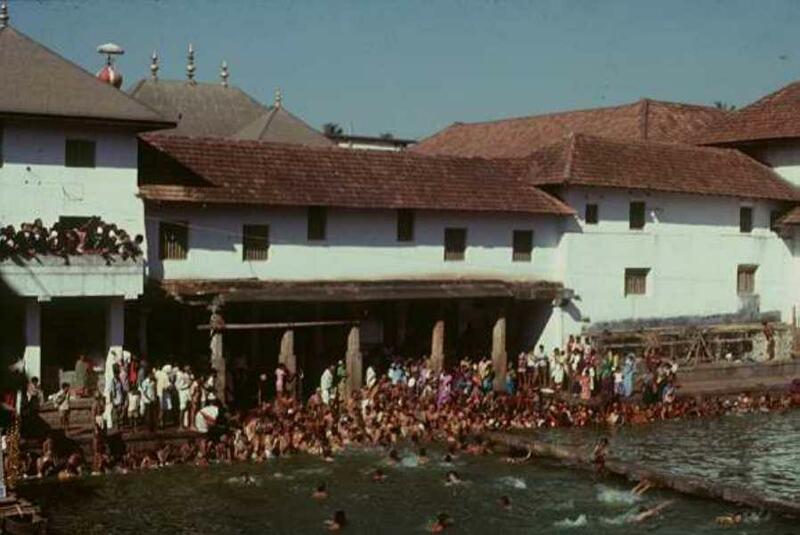 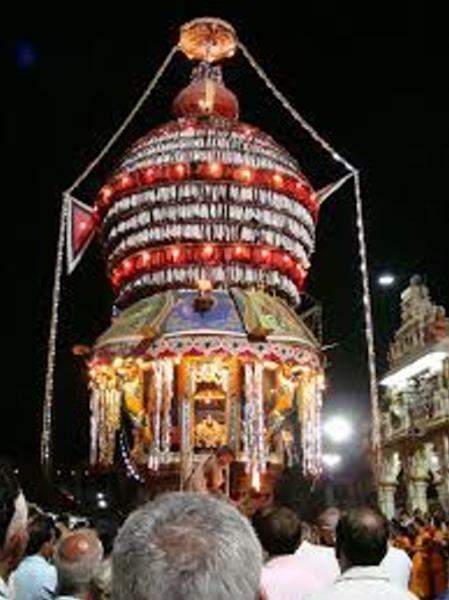 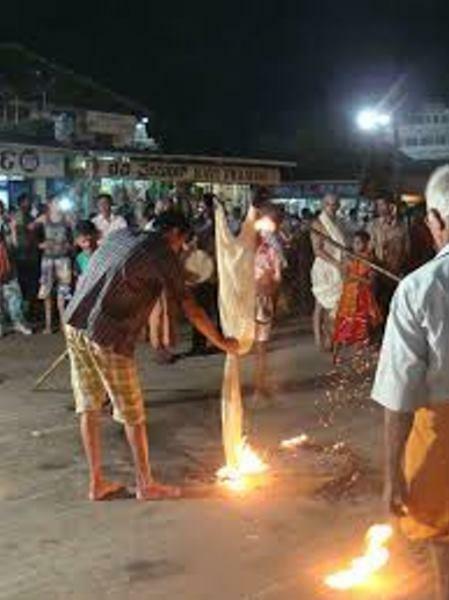 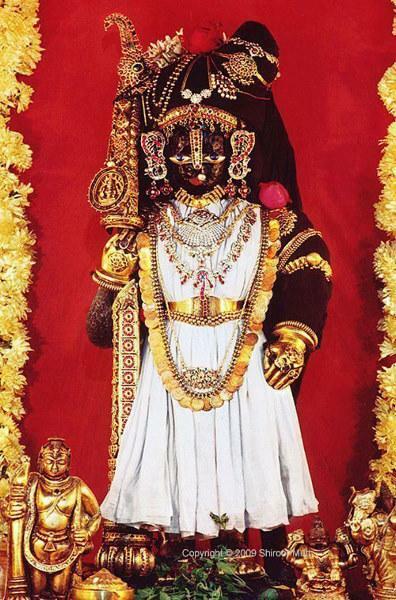 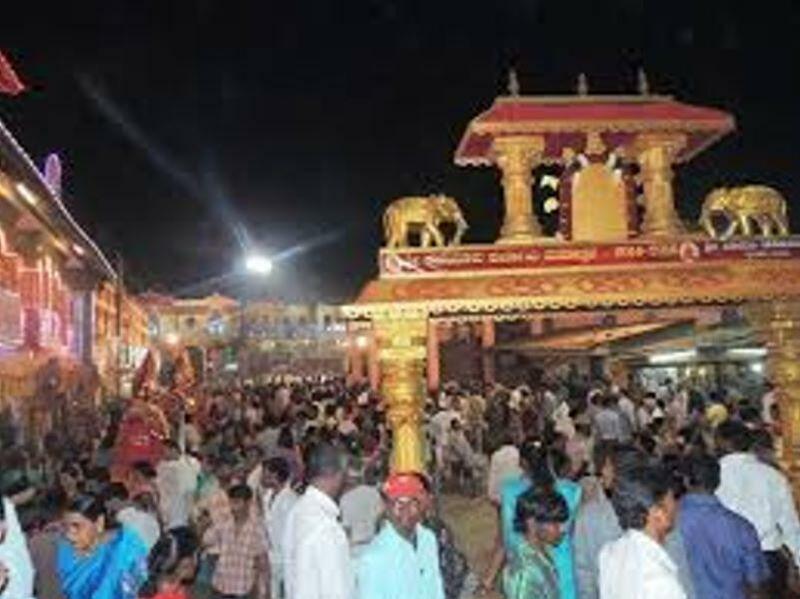 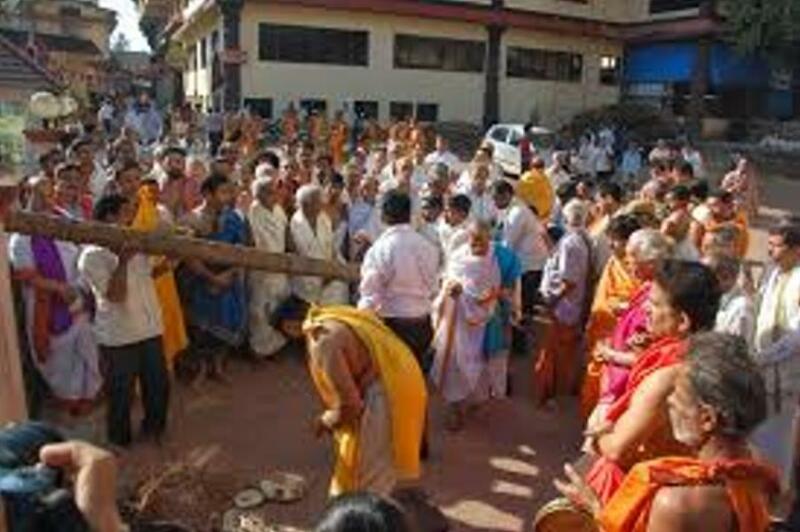 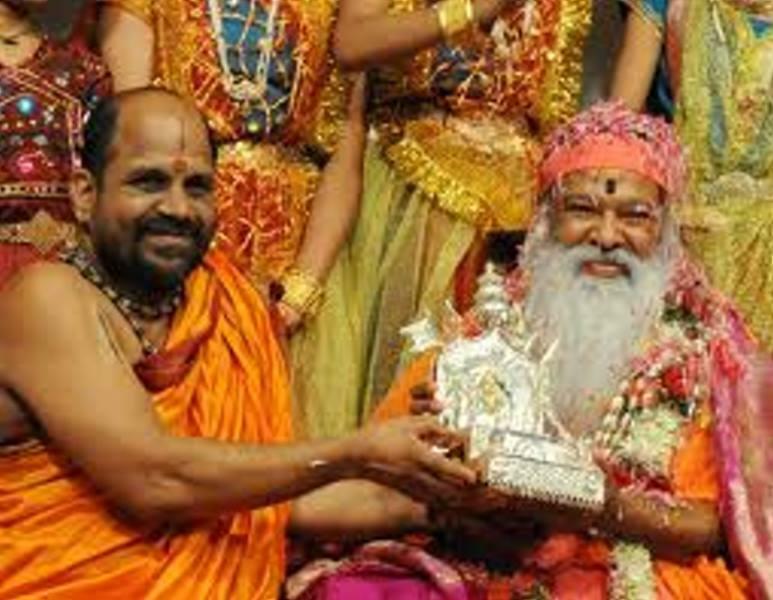 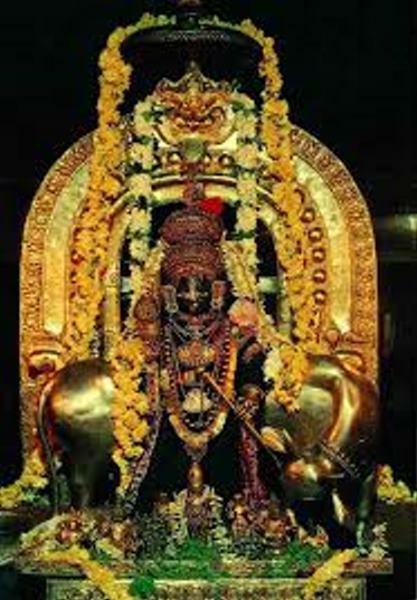 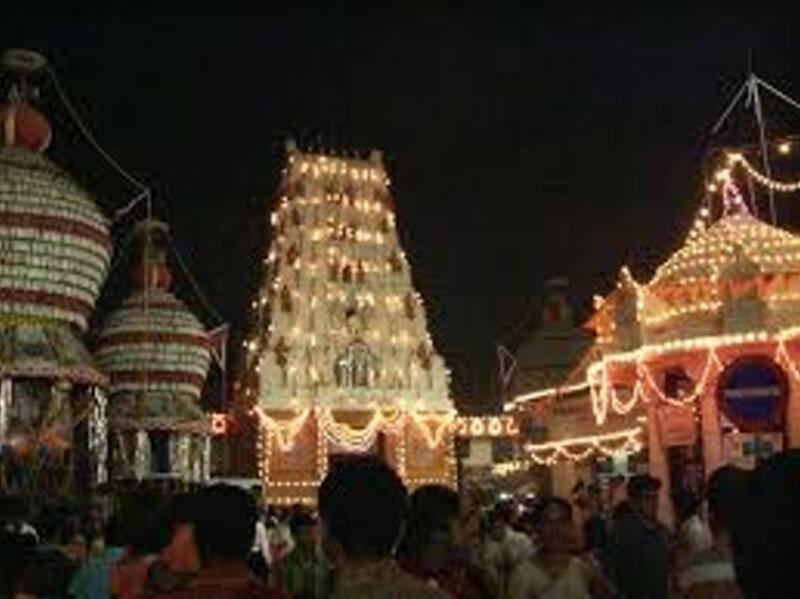 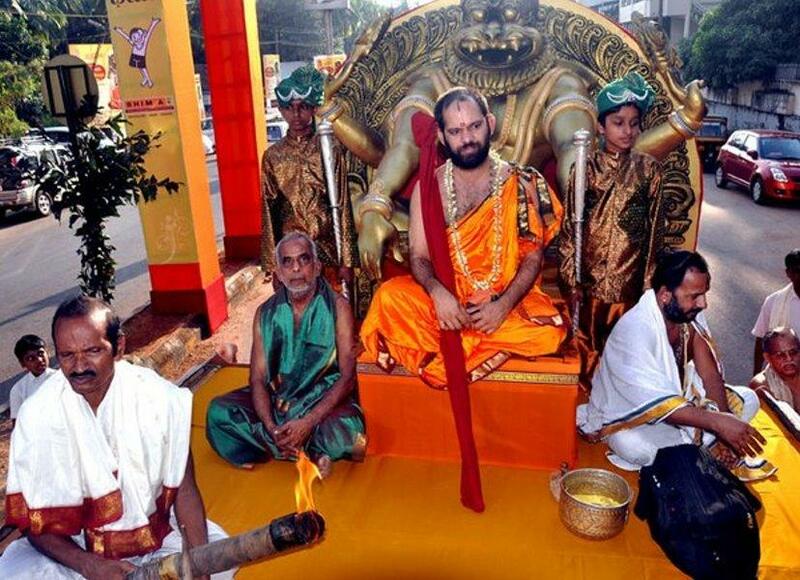 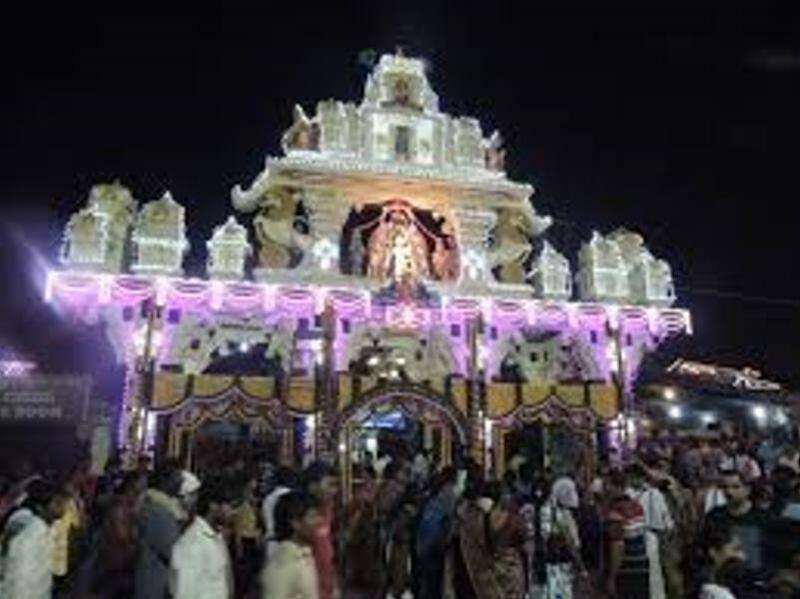 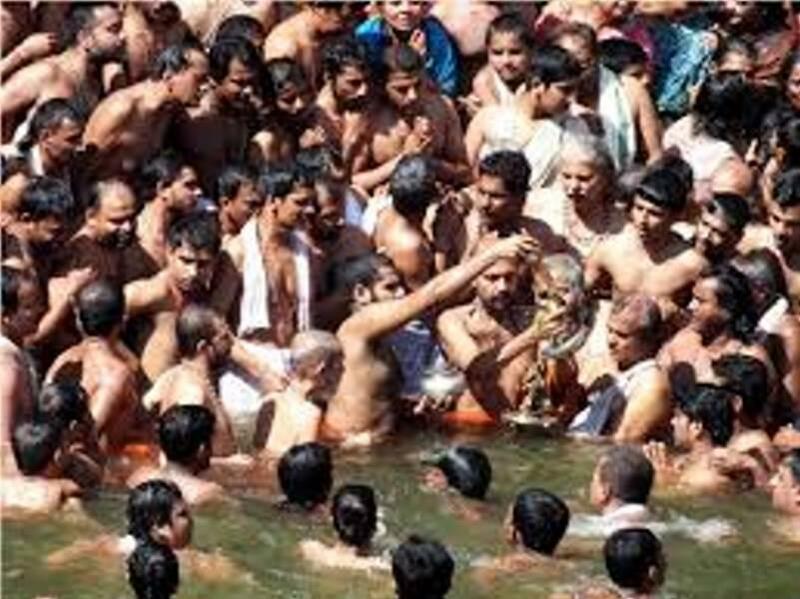 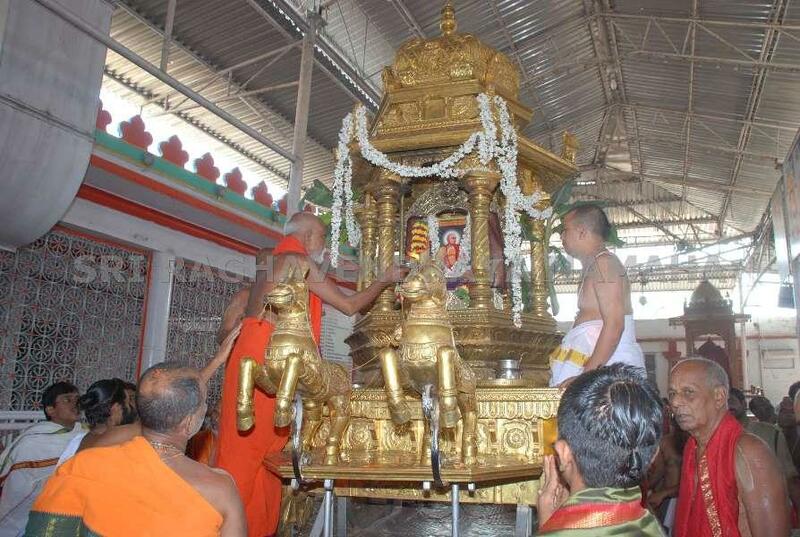 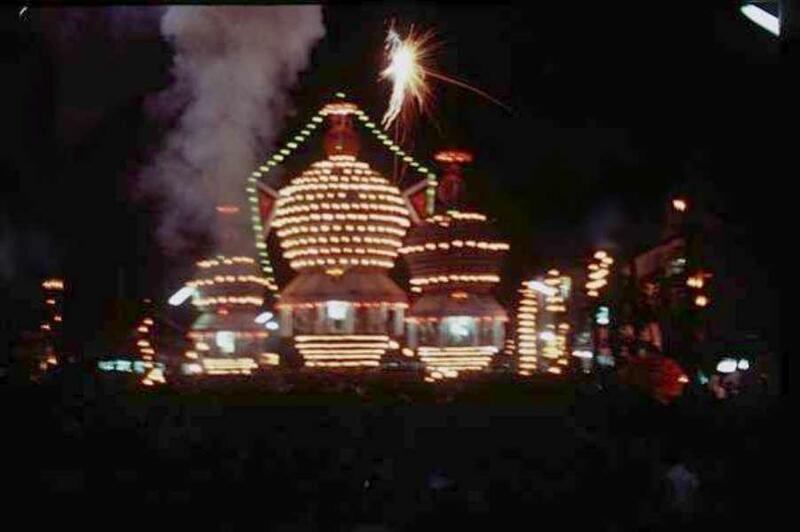 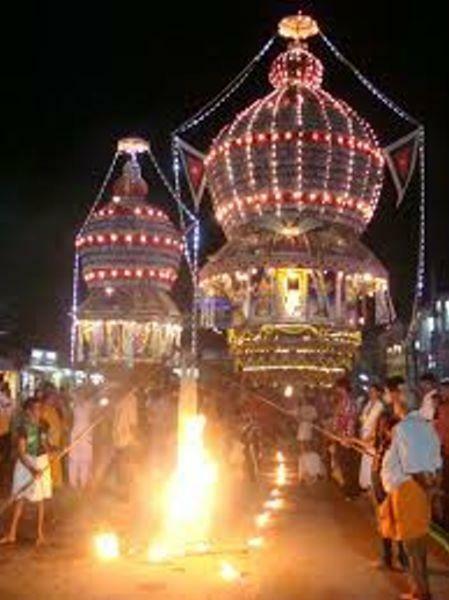 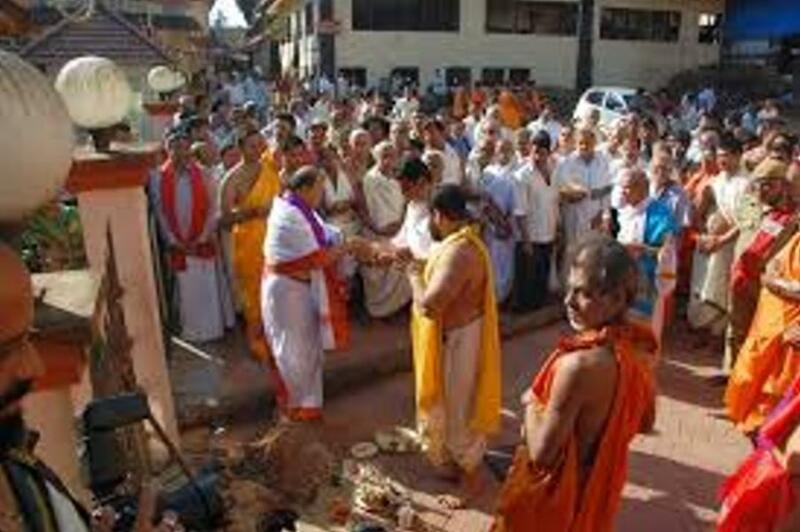 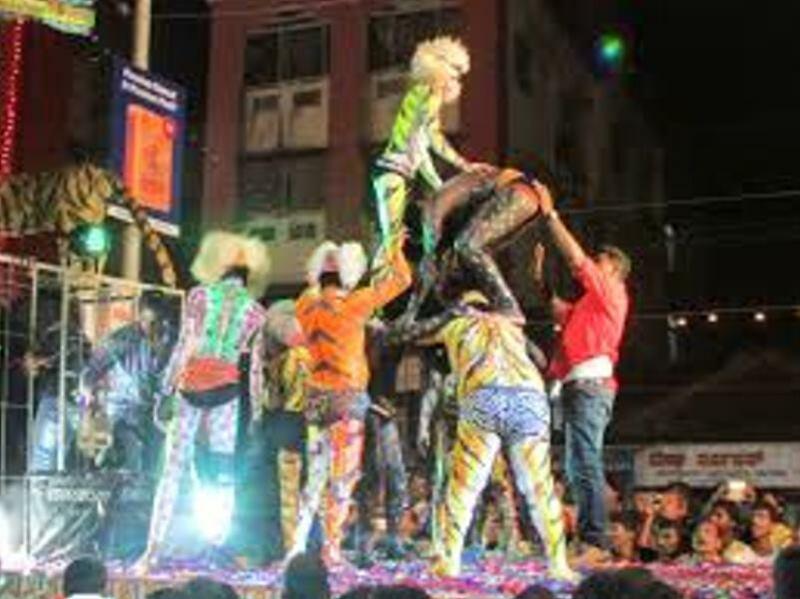 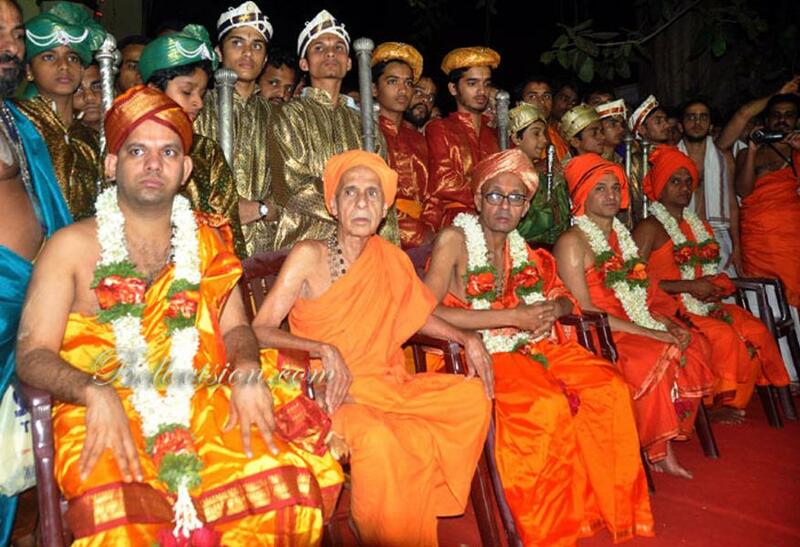 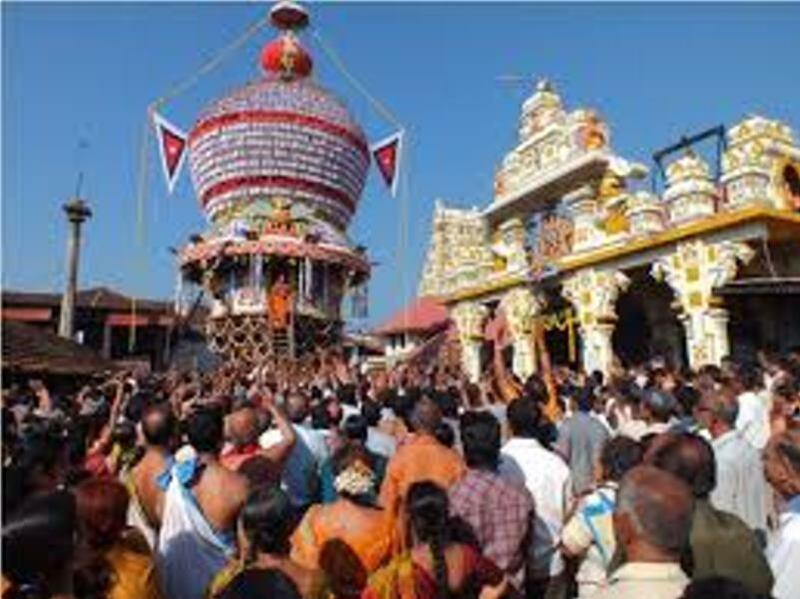 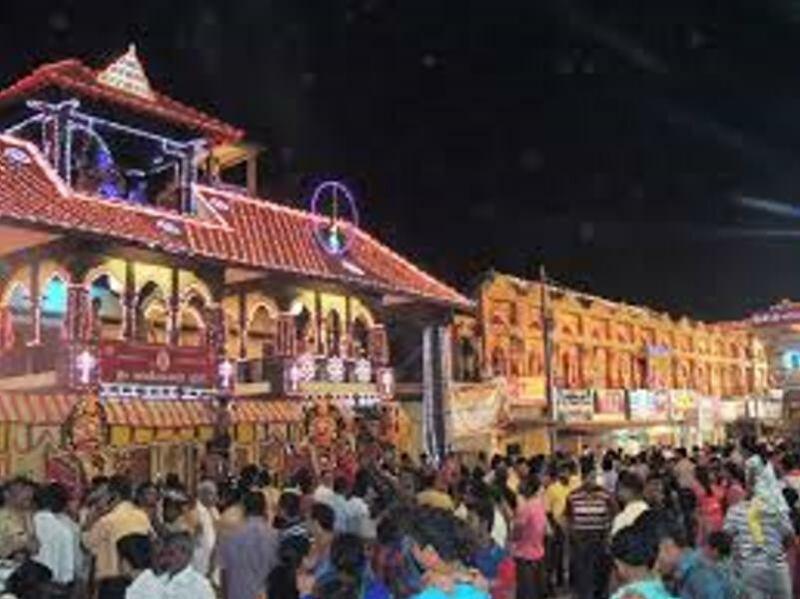 In 2010, Udupi Paryaya festival date is on January 18, Monday. 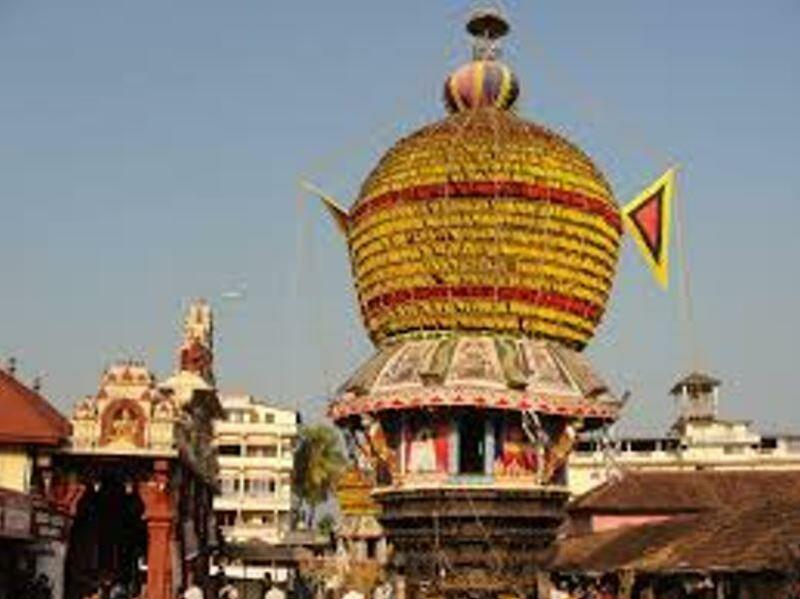 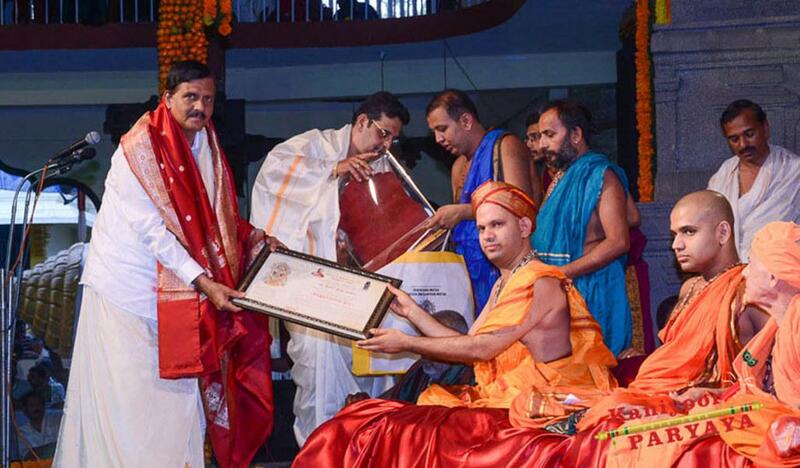 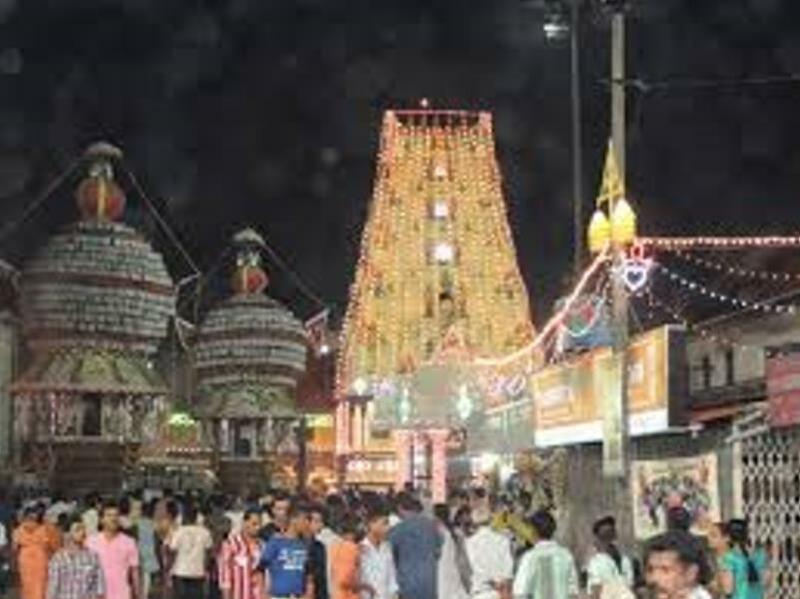 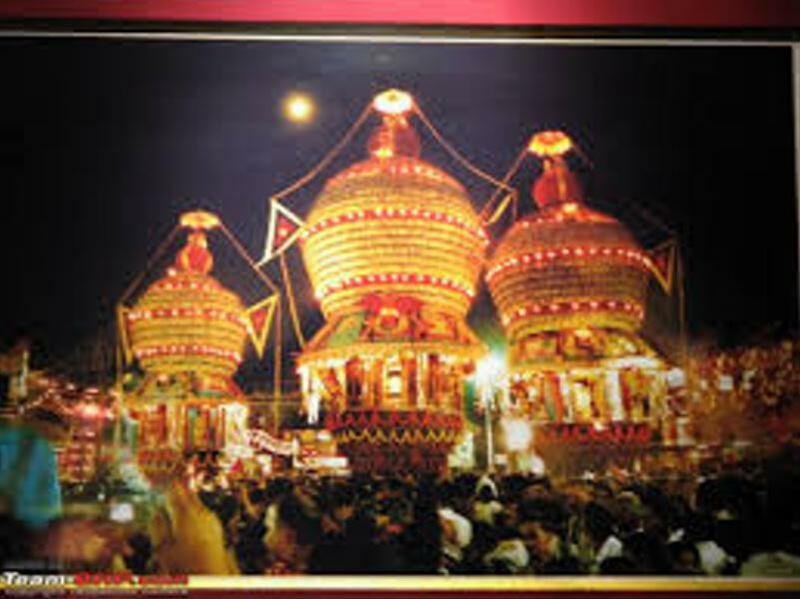 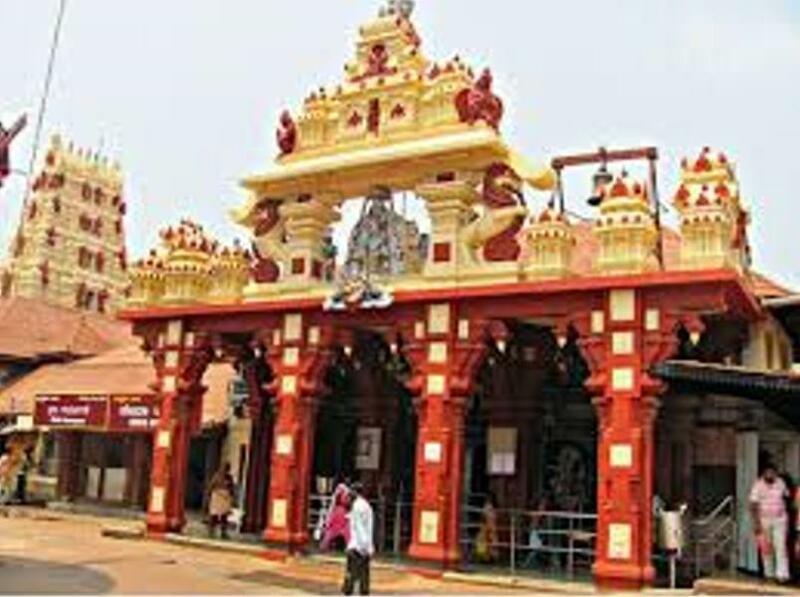 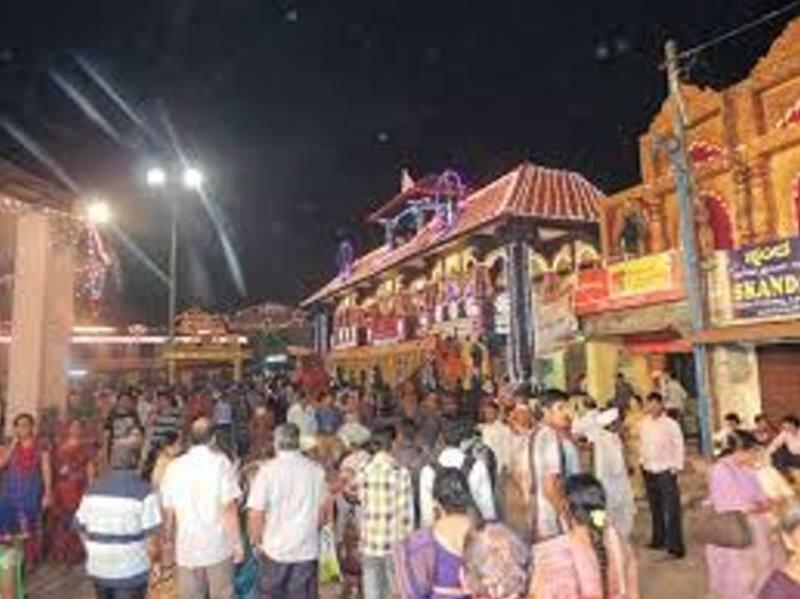 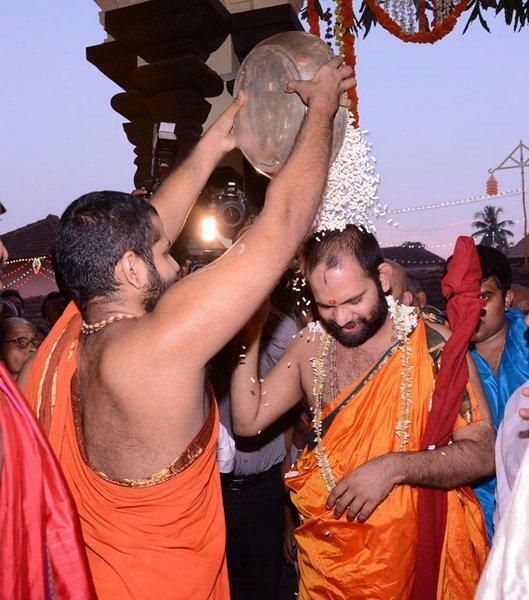 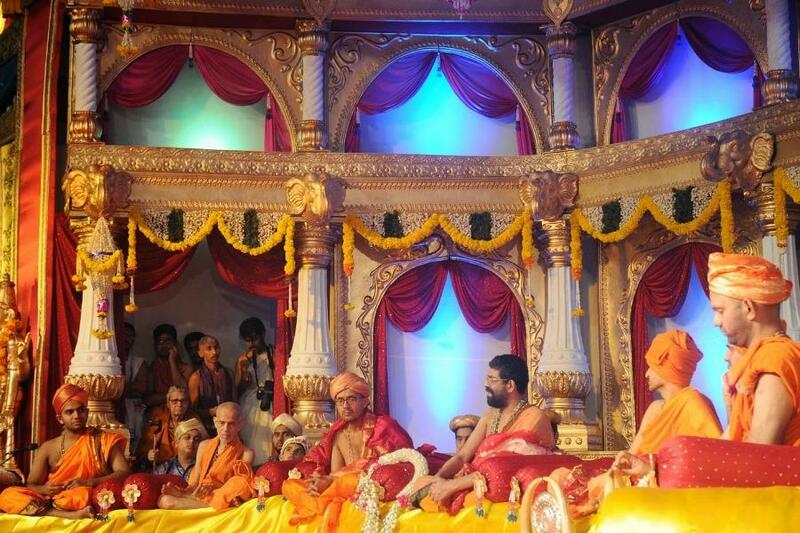 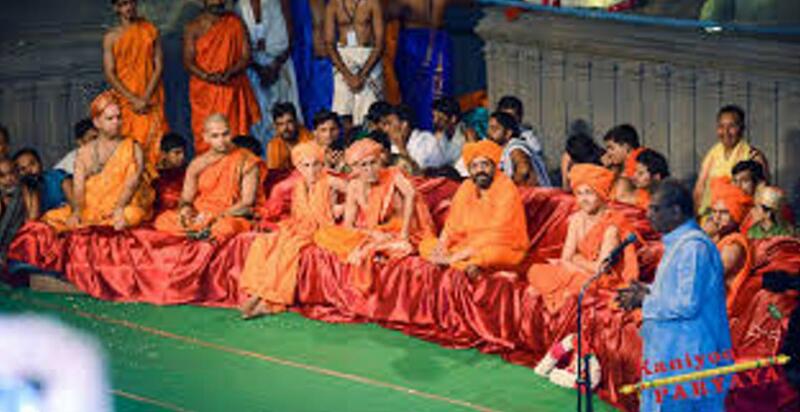 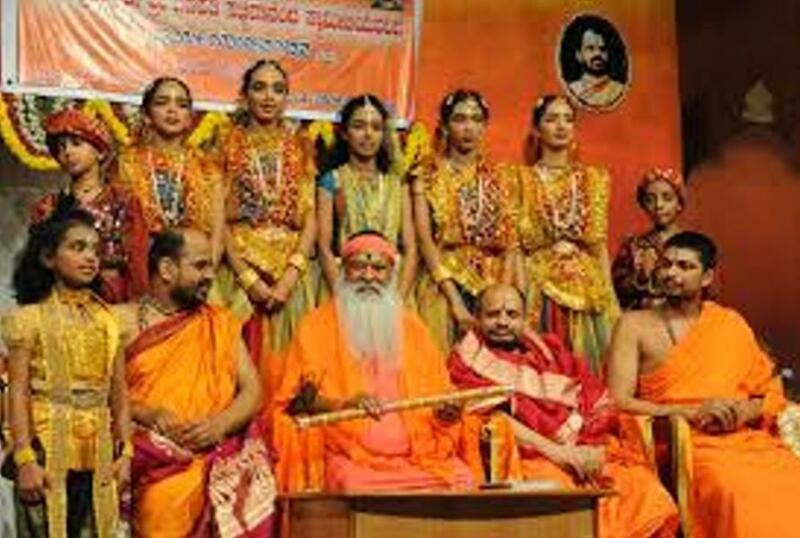 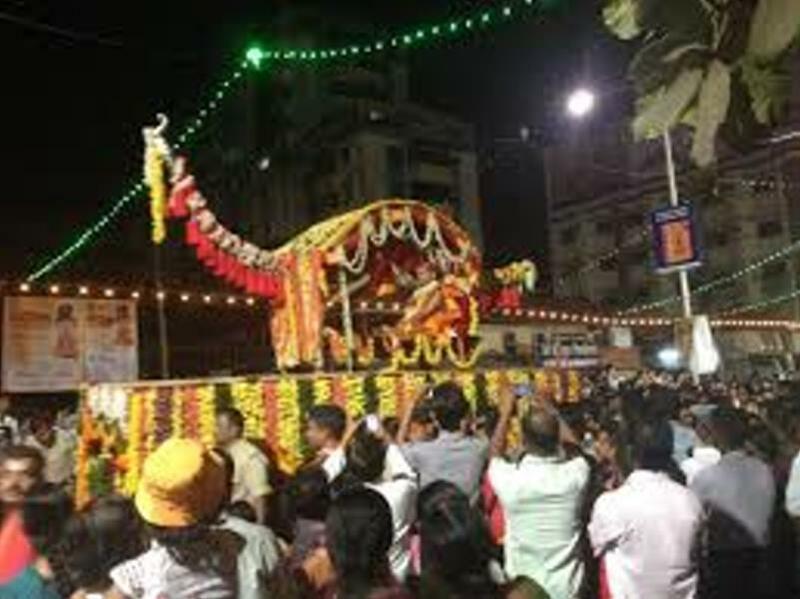 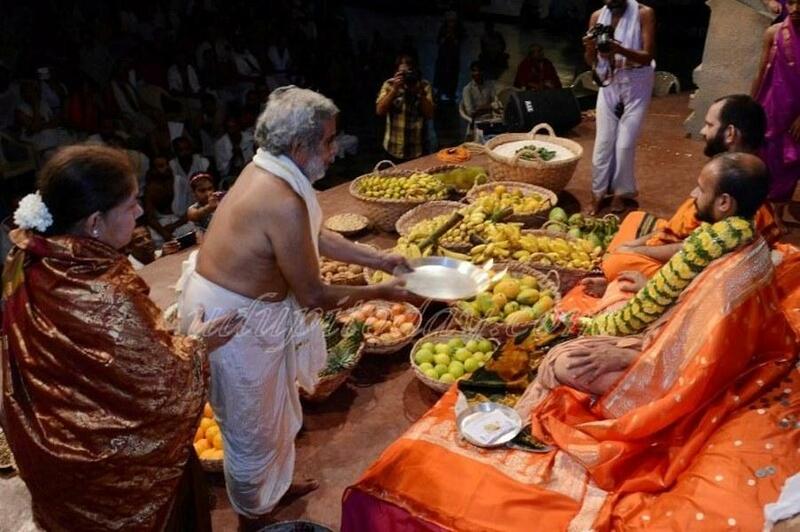 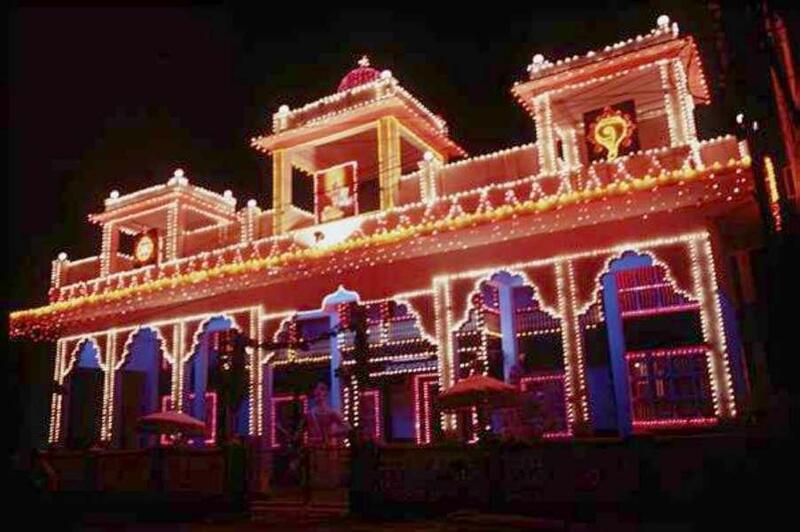 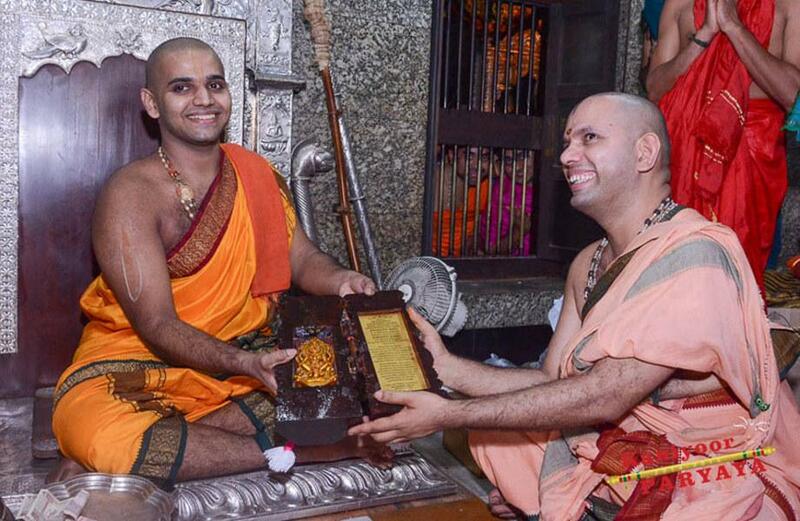 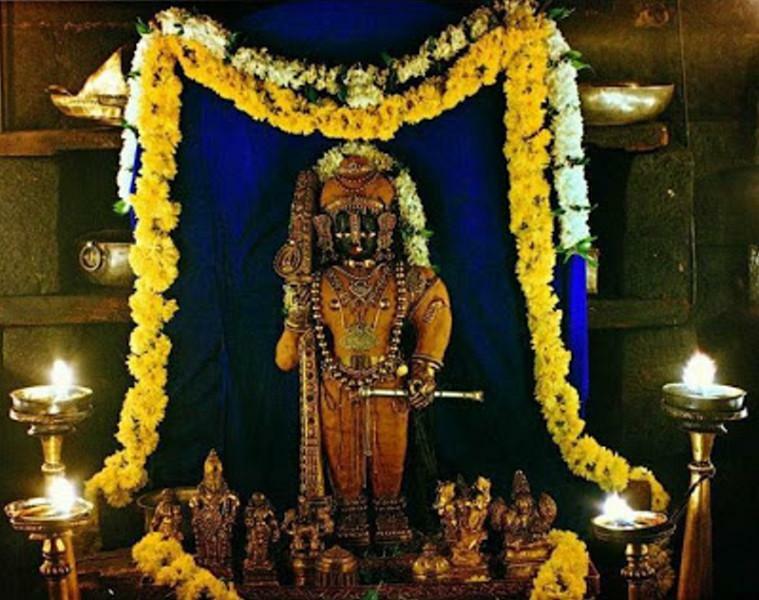 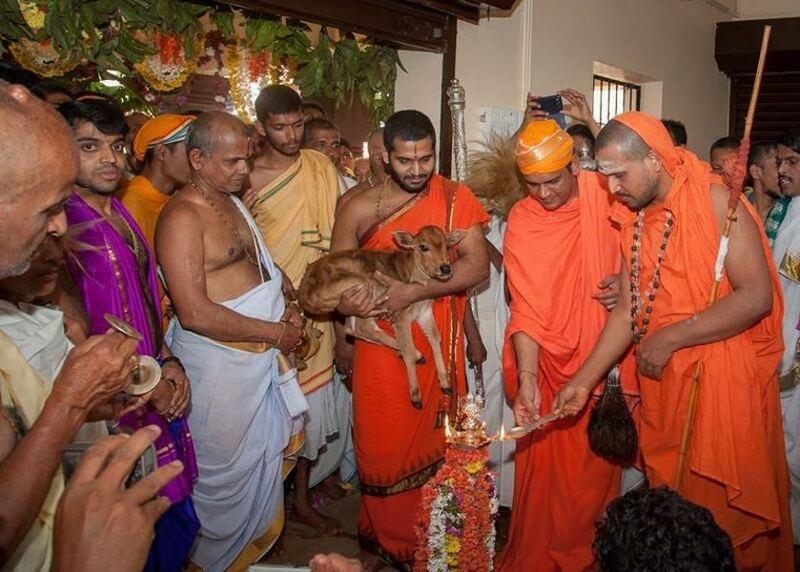 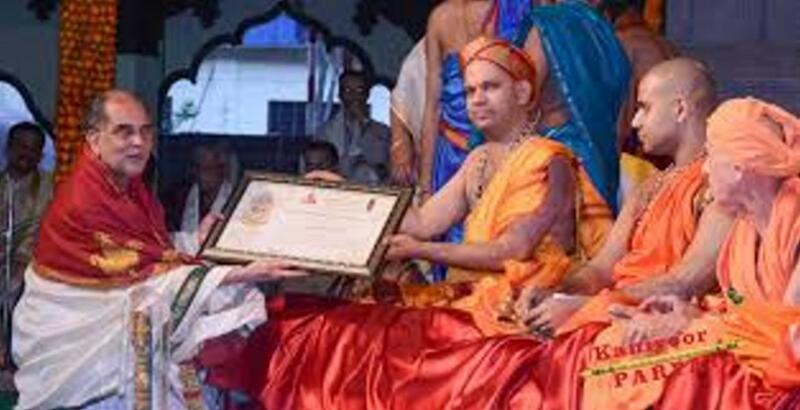 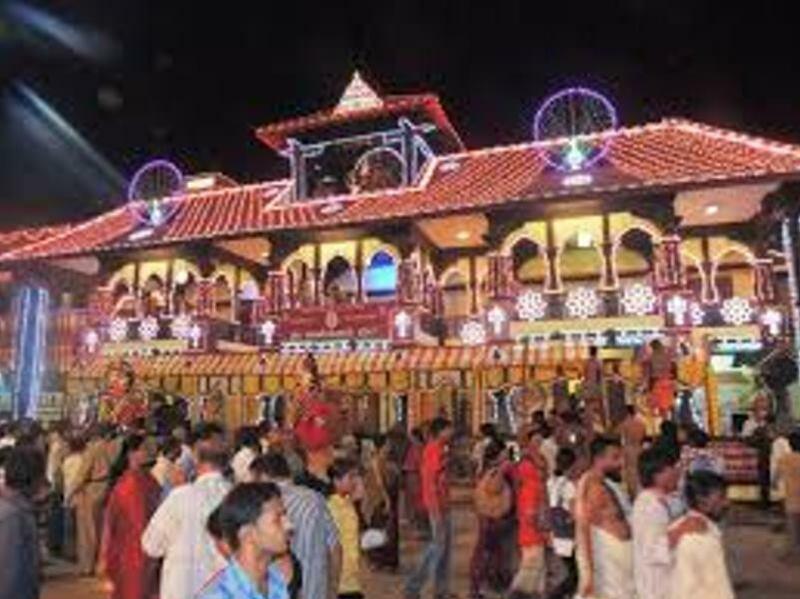 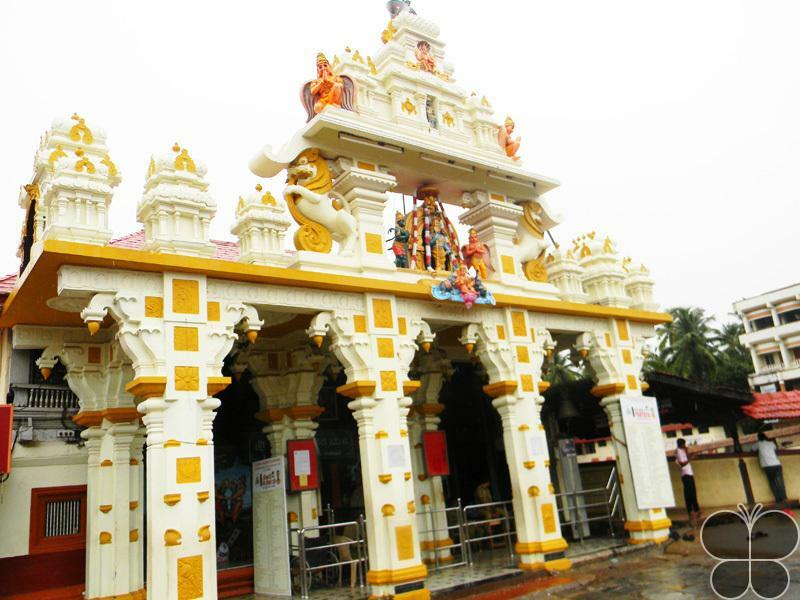 The festival happens in once in two years and celebrates the transfer of authority of the ‘Paryaya Peetha’ and the rights of worship and management of the famous Udupi Sri Krishna Temple and Mutt from one seer of the Ashta Mutts to another.